Welcome to the big time, Zak Butters! 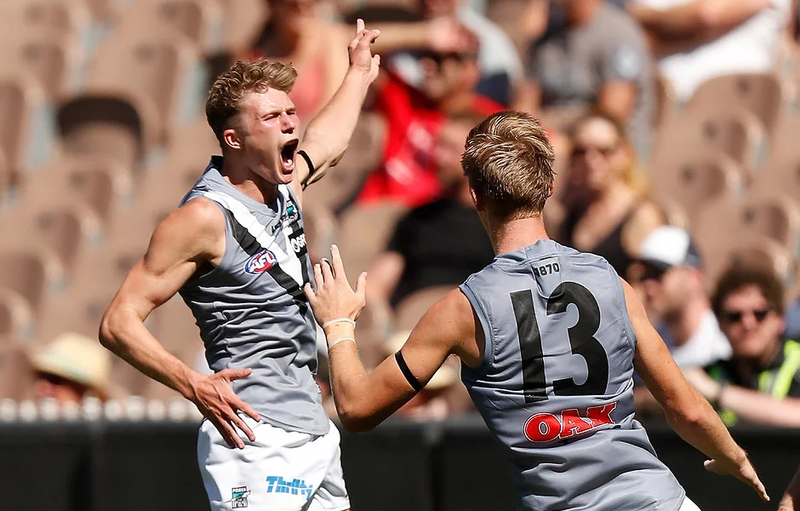 Two goals in the second term for the first-gamer. 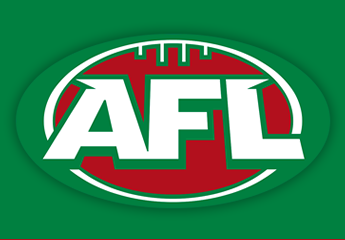 Публикувахте от AFL в Петък, 22 март 2019 г.